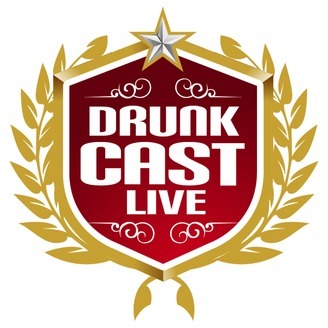 DrunkCast: Live! 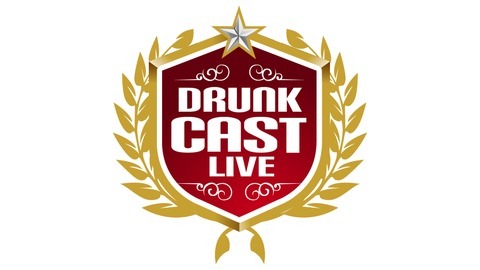 is a podcast series that is recorded live with people who enjoy a stiff drink, a good story, or a quick distraction. Focused on recent events, we welcome all to come by and share a shot, an embarrassing anecdote, or just laugh along with us. "Podcast Responsibly"
Episode 247.5 - "After Hours"
Episode 247 - "Good Night, and Good Luck"
Episode 244- "New Year's 2017"